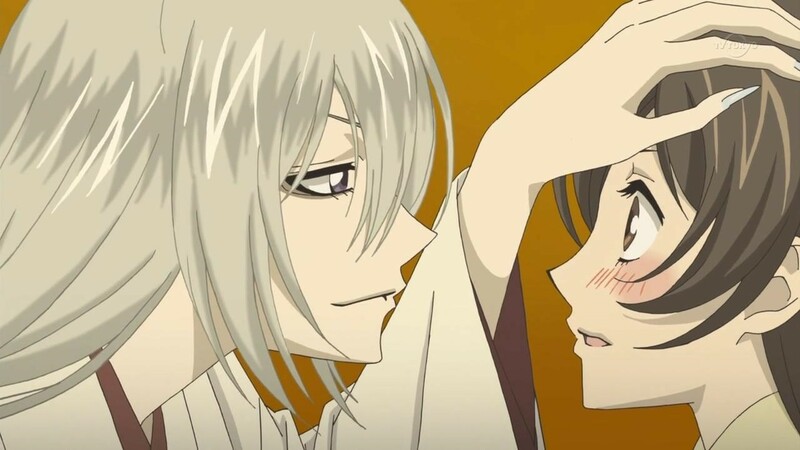 Oh, like you didn’t even comprehend that “Kamisama Kiss” (“Kamisama Hajimemashita”) would have a second season? Really? 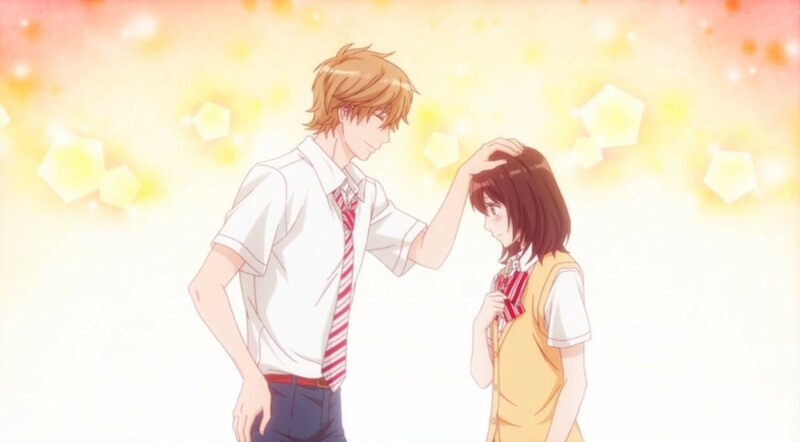 Let’s look at the closing line from my review of the first season: “And with the coupler end (and a pair of OVAs out there), this show is far from being over.” I win! I win! I…. *ahem* Let us proceed. This isn’t necessarily a ‘girl who saves the world’ anime, but “Akatsuki no Yona” (“Yona of the Dawn”, also known as “The girl standing in the blush of dawn”) certainly embraces a woman who goes from wallflower to being front and center (that’s her, front and center). 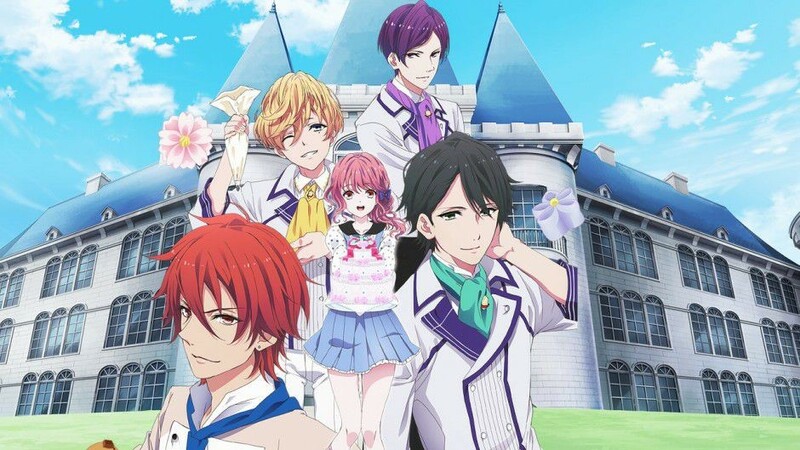 We start off in the kingdom of Kouka, with Yona as your typical pampered princess, whose biggest concern might be chipping a nail (actually, it’s her flaming red hair; she hates it). Along with her bodyguard Son Hak (off her left shoulder) and childhood friend Soo-won, they live a happy, sheltered life….until on her 16th birthday celebration, she sees Soo-won kill her father, King Il, and engineer a coup. The reason behind it, the king was weak and deserved to die. Well, that’s been a pretty good reason to kill rulers since we’ve had rulers. 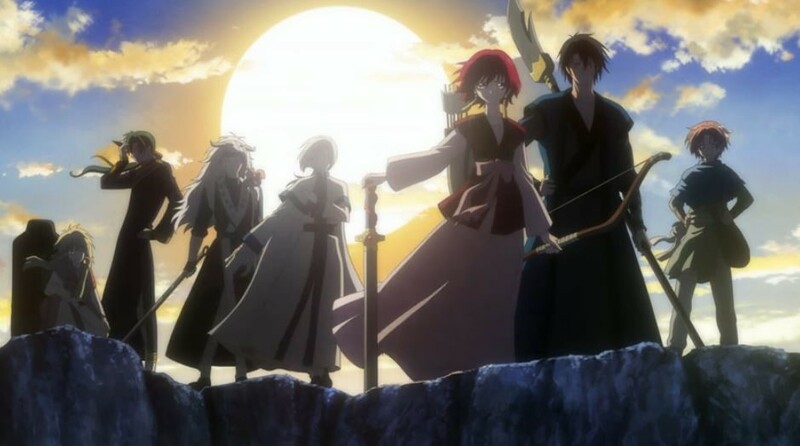 Yona and Hak escape, as Hak is the Thunder Beast and can use that blade of his to devastating results. Sadly, both of them fall to their deaths from a high precipice while being pursued by the palace forces. This is another “Women and Weaponry” submission, potentially closer aligned to “Stella!” and “Girls und Panzer” than “Upotte!” (and I have reviewed all of them, so give them a spin if you haven’t already). 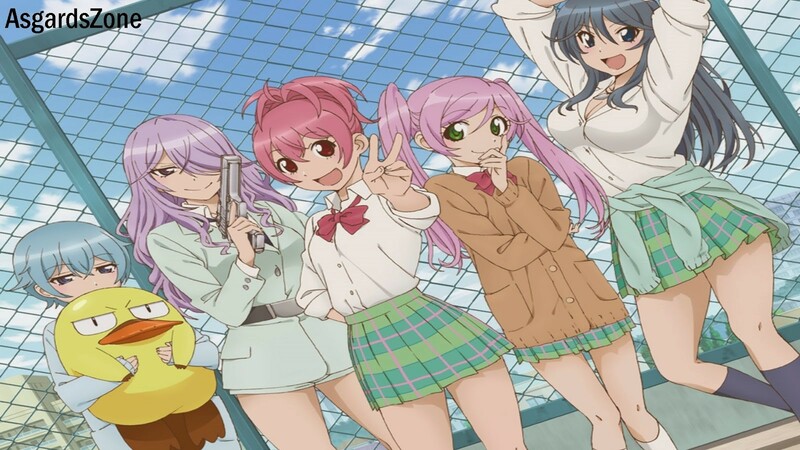 For this one, “Sabagebu! 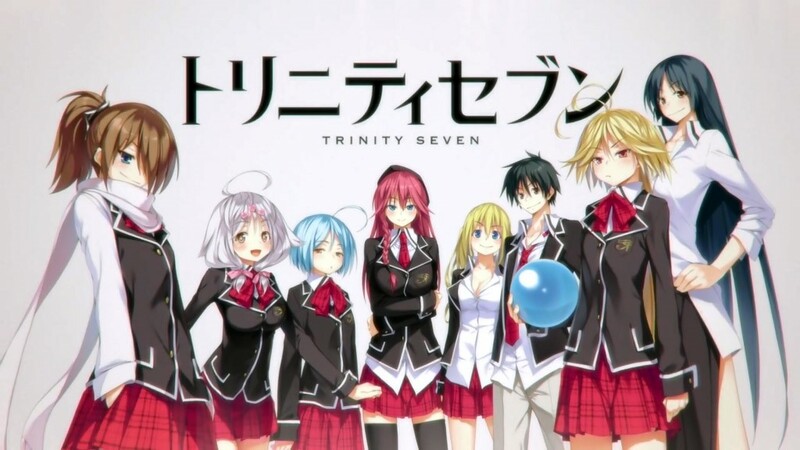 – The Survival Game”, it follows a group of high school girls and their daily lives in their survival game club. 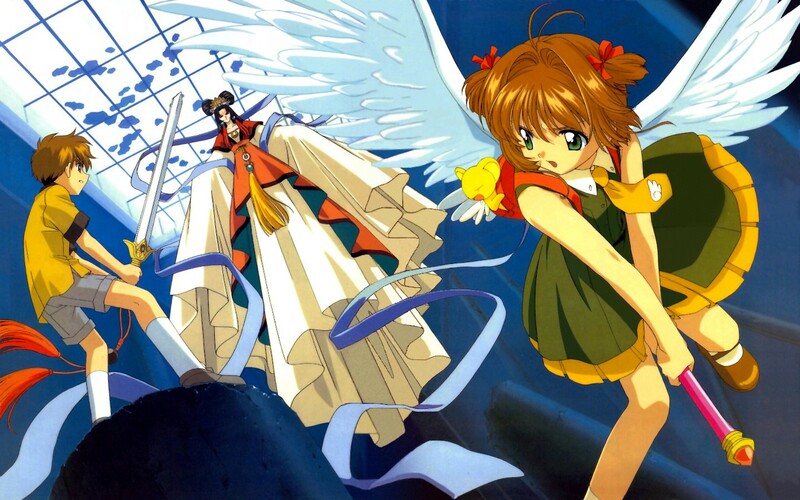 It all begins with Momoka Sonokawa (Madame Peace Sign), who is a transfer student to a new school. While on the train to school, she is bothered by a pervert when some woman pulls out a pair of side arms to confront the molester, only to get arrested instead. Yeah, it’s usually not a good idea to be yanking guns out to dispense some harsh justice. People freak out, even if they are just airsoft pellet ball weaponry.